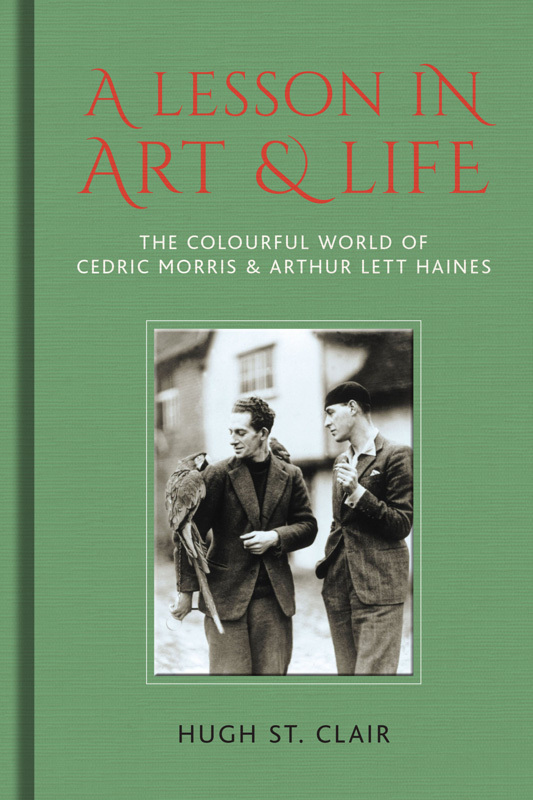 Cedric Morris and Arthur Lett Haines. Following the exhibitions in London at the Philip Mould Gallery and The Garden Museum Hugh St Clair has written the first complete biography of artists Cedric Morris and Arthur Lett Haines who were at the centre of Bohemian life in Paris and London during 1920s and 1930s and acclaimed and original artists. A notable plantsman, Morris won high accolades for his breeding of irises and poppies. Beth Chatto was a disciple Morris founded the East Anglian School of Painting and Drawing in Suffolk which become a magical refuge for anyone with creative ambitions for over 40 years. Lucian Freud and Maggi Hambling were pupils.